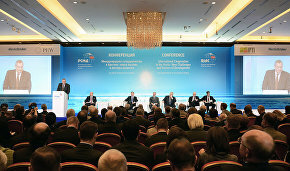 The Arctic is one of the few areas where, despite the sanctions, international cooperation has not only continued but is thriving, Deputy Prime Minister Dmitry Rogozin said at the conference International Cooperation in the Arctic: New Challenges and Vectors of Development. 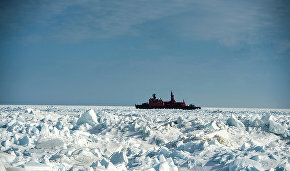 "The Arctic is one of the few areas where international cooperation not only hasn't been suspended but continues apace. 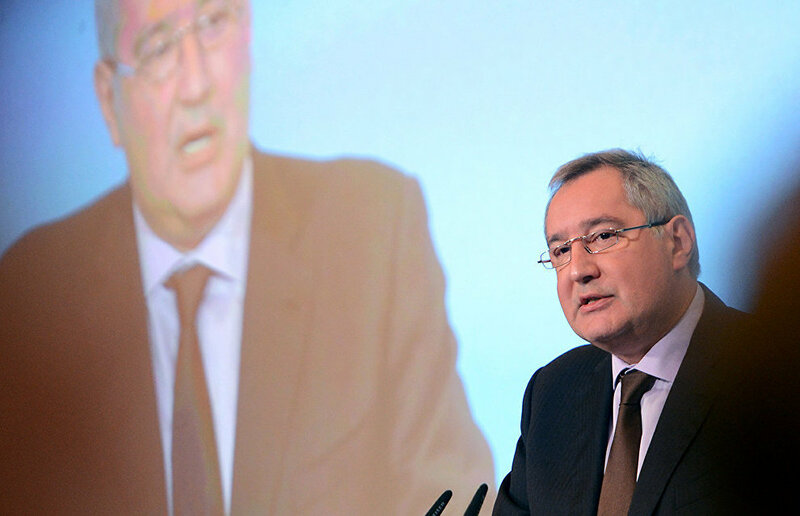 We had to curtail cooperation with western countries even in space, which is something sacred, but concerning the Arctic things are just the opposite," Rogozin said. He added that none of the 80 cooperation projects implemented as part of the Arctic Council were suspended in the past two and a half years. 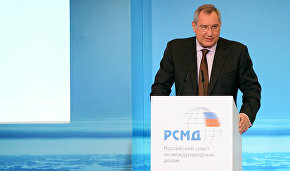 "Russia regards its neighbors in the Arctic region as natural and important partners," the deputy prime minister noted. 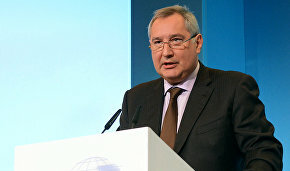 Western sanctions on Russia have led to growing partnerships with Asian states, primarily China and India, Rogozin added. Joint efforts are leading to major energy and transport infrastructure projects at oil and gas fields. The deputy prime minister cited as an example the Yamal LNG joint venture with China and the Vankor Field involving India. He also mentioned the partnerships with South Korea and Japan in shipbuilding for the purposes of developing Arctic fields. There are plans to build a major shipbuilding center, Zvezda, in the town of Bolshoi Kamen in the Primorye Territory, together with China and South Korea. 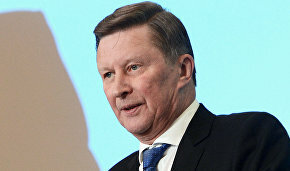 "Whether there is an international presence and involvement in our projects or not, Russia has no other path than gradually developing the Arctic zone," the deputy prime minister said.